Hundreds of French paramedics have been blocking Paris's ring road and the A4 highway this week amid protests of government plans to reform medical transportation-related financing. A French journalist has released footage of the use of excessive force by French SWAT police while storming an ambulance standing on the motorway amid the protests. After seeing the journalist filming him, one of officers runs toward him, knocking him down and hitting him as the man vainly shouts "Easy, we're journalists!" and "I have a press card!" while another journalist in the background shouts "It's the f***ing press!" and urges the officer to stand down. A SWAT member then approaches the journalist while he's down and says "It's because of you that France is going to s***!" prompting the journalist to shout back "I have a f***ing press card!" 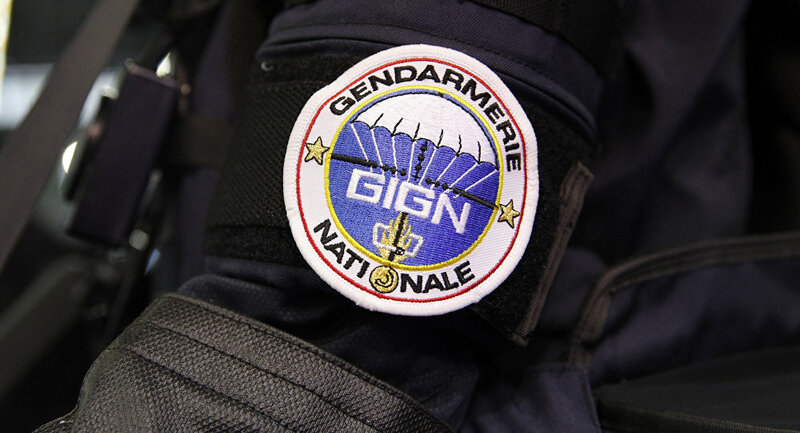 The video, little reported on in the French mainstream media, has been widely circulated online, where the SWAT police officer's actions sparked widespread criticism. Independent portal Decider et Entreprendre contacted the journalist who was roughed up in the video. Laurent Bortolussi, a reporter for the Line Press news agency, called the incident, which caused him a knee injury, an "act of gratuitous violence." "The policeman involved disappeared when I got up…His colleagues were there but he wasn't. Was he asked to leave? Was he exfiltrated out?" Bortolussi asked. The journalist has filed a complaint against the officer, but says he considers the case an isolated act of violence. He has received an apology from the onsite police commander. Paramedics continued their protests Wednesday, with general strikes planned for later this month to challenge what has been described as plans for the "Uber-ization" of their profession. The strikes led to fourteen arrests on Tuesday, with police said to have deployed tear gas in some cases. In another video, police can be seen detaining striking ambulance drivers held on the ground, with one officer seen crushing a mobile phone being used to film the protests and police actions.